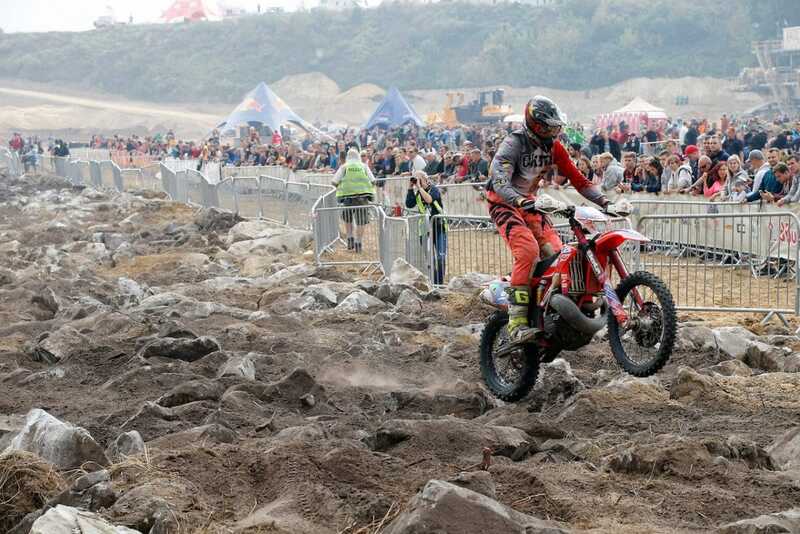 Great Britain’s Nathan Watson (KTM) has set the pace at Poland’s Red Bull 111 Megawatt to top qualification for round five of the World Enduro Super Series. 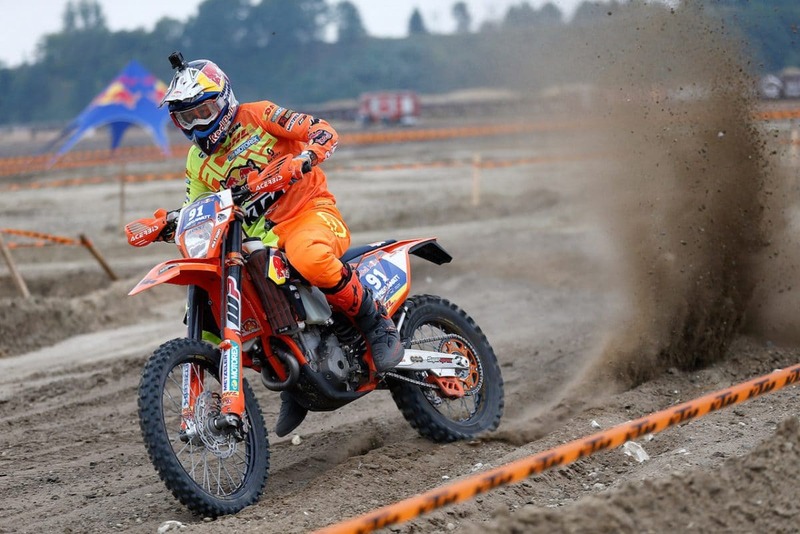 Relishing the deep sandy terrain of Europe’s largest coal mine, Watson led home a Red Bull KTM Factory Racing 1-2-3, with teammates Josep Garcia (ESP) and Jonny Walker (GB) second and third respectively. 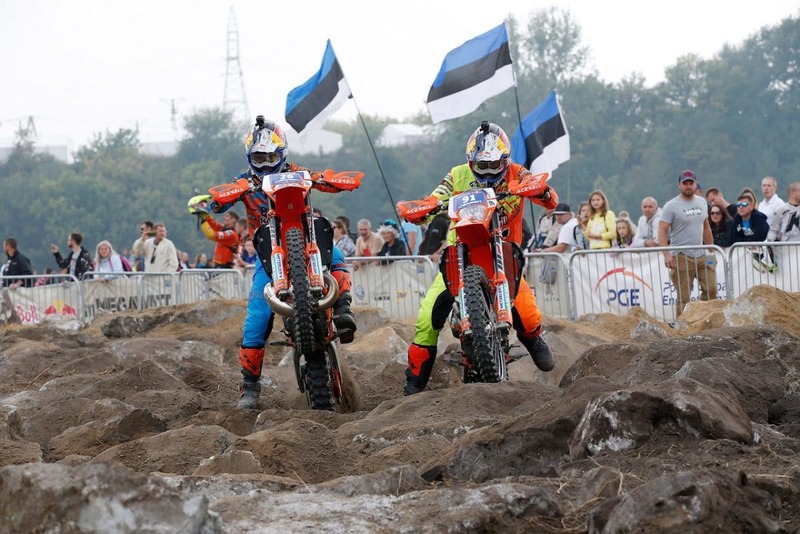 Rockstar Energy Husqvarna Factory Racing’s Billy Bolt (GB) was fourth fastest with home favorite Taddy Blazusiak (KTM – POL) completing the top five. Sunday’s race schedule, for round five of WESS, will commence in the morning with the GoPro B Final for the 501-750 fastest qualifiers. At precisely 1.11pm the top 500 qualifiers will blast off the line for the three-lap feature race where a 30-kilometer long course weaves its way around the coal mine.